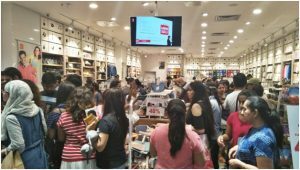 MINISO Global Fan Fiesta Sparks a Shopping Frenzy! I'm an avid shopper where I can score home and lifestyle necessities at a steal. 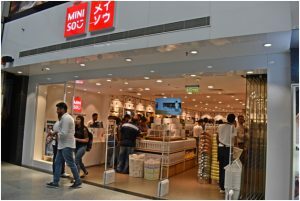 When MINISO opened, I got really excited because there's another one to go to in my list! I visited their newly-opened Aerocity branch and hoarded! I'm going to show you a couple of interesting finds in this global Japanese fast fashion brand!